Here are some signs that might mean you need counselling. Some of these signs are fairly common; many young people will do the things on the list at some point. But when the things seem harder to cope with than they usually do or last longer than a few weeks, counselling is worth a try. You may seem to be sad for several days or weeks. Nothing helps you feel better. You try to have fun and do other things to distract you but nothing works. You may be tearful and not be able to stop. Young People often show sadness through their actions, so you might be getting into trouble more often than you normally would. You may find yourself focussing more on the past than the present. Perhaps you can’t stop thinking about death, your parents’ divorce, or a recent difficult change etc. That is normal right after the event for a while, but not if you find it impossible to eventually move on and talk about the present. If you have little or no interest in being with friends and want to stay alone all the time. Perhaps you have stopped being able to have fun and can’t enjoy anything you do. If you are hurting yourself or have thoughts about hurting yourself. If you find it hard to say goodbye when you leave your parent or someone you care about on a daily basis. This is a problem if it never bothered you before. You may have a really hard time getting things done. You are often distracted. Perhaps you can’t settle on activities or jobs that you’d normally be able to do. You may not be able to follow instructions well and find it hard to concentrate. You may notice that you have changed what you normally do. You may have trouble getting up. Or you might not be able to get to sleep. You may have nightmares. You may eat much more or much less than before. You may feel you are to blame for a parent’s divorce or a death. Or you may believe you have to take responsibility for a parent or a sibling. You may be feeling more angry than you normally would. Perhaps you are getting into fights or taking your anger out on others or yourself. If you are worrying a lot. You may be worrying about your work or that someone you love will die. Perhaps you feel worried but you’re not sure why. How do I get some counselling? If you want face-to-face counselling you need to contact us to let us have a few details. You can phone, text or email. If you find it hard to talk on the phone you can ask someone you trust to do this for you. Or, you can give your details by text chat to our online receptionist. What information is needed to make a referral for face-to-face counselling? Does anyone have to know I am having counselling? If you’re under 16, we prefer it if a parent or carer knows, but if you don’t want anyone to know, that’s OK; just tell us when you contact us. If you are 16 years or under and want to meet us outside of your school or college we will need to inform your parent or carer when and where the meeting will take place. If you’re in primary school, we’ll need a parent or carer’s permission. Is what I say confidential? Confidentiality means not telling anyone else you’ve contacted us, or telling them what you’ve said. 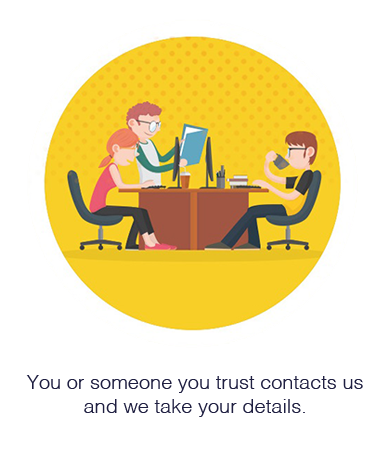 We always want to keep your contact with TIC+ confidential, which means you can feel safe talking to us. Breaking a young person’s confidentiality is not something that TIC+ does easily. We will always think about this very carefully. Breaking confidentiality can be a difficult dilemma for counsellors. There are lots of things they have to think about to work out whether they need to pass your details onto someone else, or not. We want to give you the best possible help and support we can. We believe your life, or someone else’s life, is in danger. You’re being hurt by someone in a position of trust who has access to other children, like a teacher or police officer. You tell us that you’re seriously harming another person. We’re worried about the safety of someone who isn’t able to speak for themselves, like a young child, and we need to tell someone to keep that child safe. 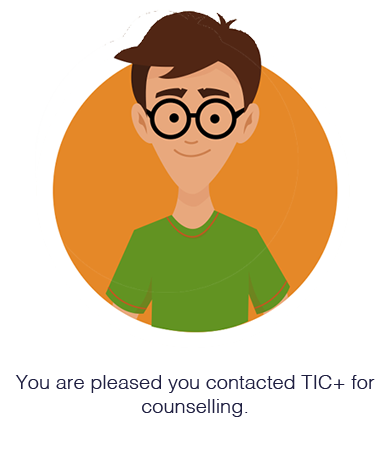 Our counsellors may also need to confidentially share what you have talked about with their TIC+ supervisor to make sure they are giving you the best possible help that they can. 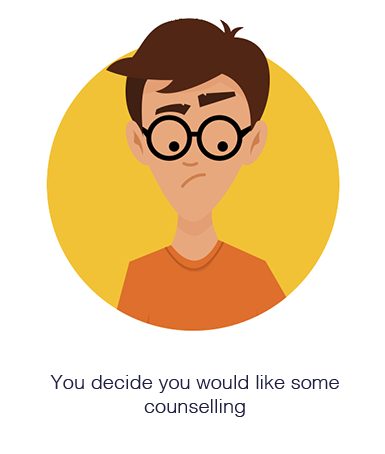 Sometimes the people involved in suggesting you have counselling such as parents, teachers, doctors etc. might ask us for an update report to find out if you are still going to your appointments and how well it’s going. We will ask you at the start of your counselling if you agree to us sharing this information or not. What happens in my counselling session? Counselling is a safe place for you to talk about the things that are worrying you. The counsellor will listen without judging and will help you to find better ways to cope. They’ll always go at your pace and won’t ask you to share anything until you’re ready. Can I choose a lady or a man as my counsellor? We don’t have male and female counsellors in all areas so it may not be possible, or it might mean a longer wait for counselling. 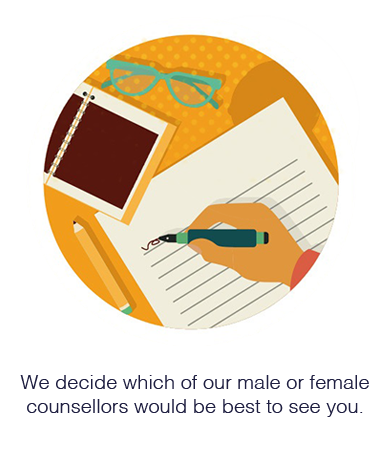 If there is an important reason why you would prefer a male of female counsellor let us know and we will try our best to get you the counsellor of your choice. Where will the counsellor meet me? 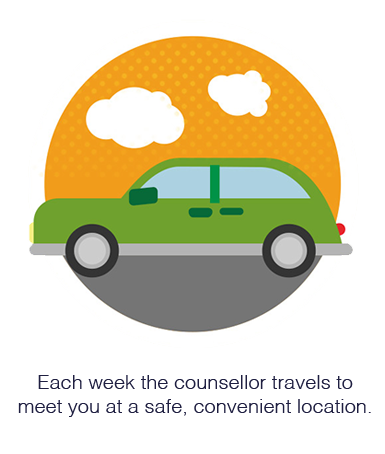 You can meet your counsellor at your school or college, or at another suitable location near to where you live. One of our counsellors may already be based at your school but even if they’re not, we can still arrange for them to meet you there. How long and frequent are the sessions? Sessions usually last 50 minutes and take place weekly. You may only want to stay for a short while at first and you can bring someone with you to your first session if you like. Your first session will be an assessment session. 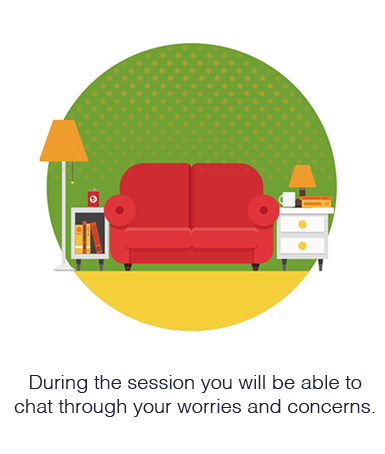 In this session you and your counsellor will decide if counselling is the right option for you and agree how many sessions you might need. Do you keep notes of the counselling? We keep notes about what you’ve told us that no one outside TIC+ will see. The notes are there to help us understand your situation better if you contact us again and don’t want to explain everything. We keep these notes securely for seven years or until you reach the age of eighteen whichever is the longer. If you want access to your notes you will need to send us a request in writing. 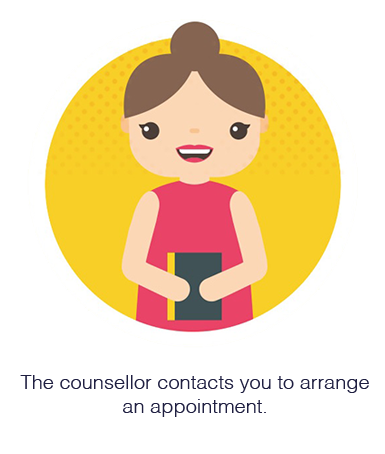 Face-to-face counselling is free at the point of use for all children and young people using our service. What if I have something to say about the TIC+ counselling service? If you have anything you’d like to tell us about your contact with us at TIC+, we’d like to hear about it, please use the feedback form. If you’re unhappy about any aspect of our service, please let us know as soon as possible using the complaints form.